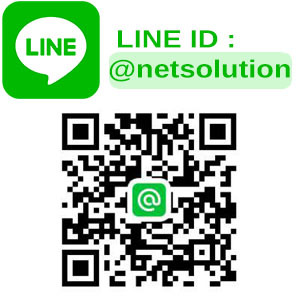 Contact – NET Solution Co.,Ltd. We provides the Best Solution. สำนักงานเปิดทำการวันจันทร์ – วันศุกร์ ตั้งแต่เวลา 8.30 น. ถึง 17.30 น. Our experienced customer service team can help you find exactly what you need and can provide advise on our accessories and delivery options. Our customer service team is available 24 hours a day, 7 days a week.